I have always said that I wish Graze wasn’t just confined to the postie packages. Our prayers were answered as a selection of Graze products can now be found in pretty much every supermarket and varying foodie shops. Aside from Belgian Speculoos which is my all time favourite, the flapjacks are one of their tastiest offerings, (FYI I am still mourning the loss of the breads all those years ago). 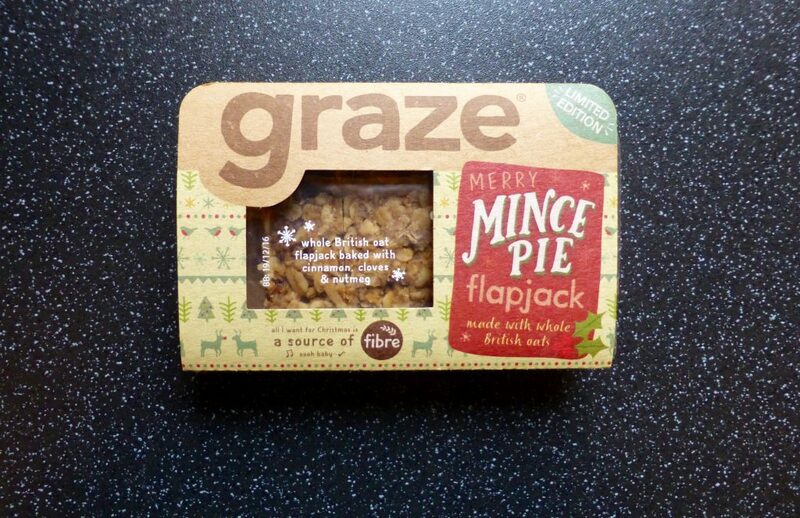 Today’s review is as festive as can be with the Graze Mince Pie Flapjack. 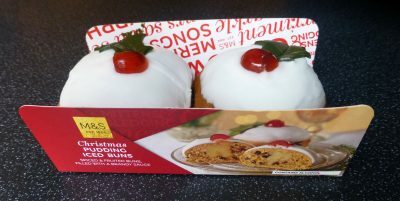 Being sold separately it gives way to a far more festive outer packaging which I love! 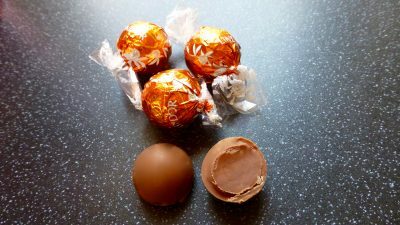 Inside was a sealed packet with three slices of chunky flapjack. This little flapjack cost me £1.20 on Ocado which is a little on the pricey side of things but is a price I’m willing to pay for a festive number. As with all Graze products there are no artificial colours, flavours or preservatives. Smells just like christmas and tasted like christmas, this flapjack had an intense festive spice taste that was a little clove heavy. Thankfully the addition of chopped dates was not off putting but I would have liked to have seen some currants in there to give it that real mince pie feel. The flapjack was the perfect size and was topnotch. 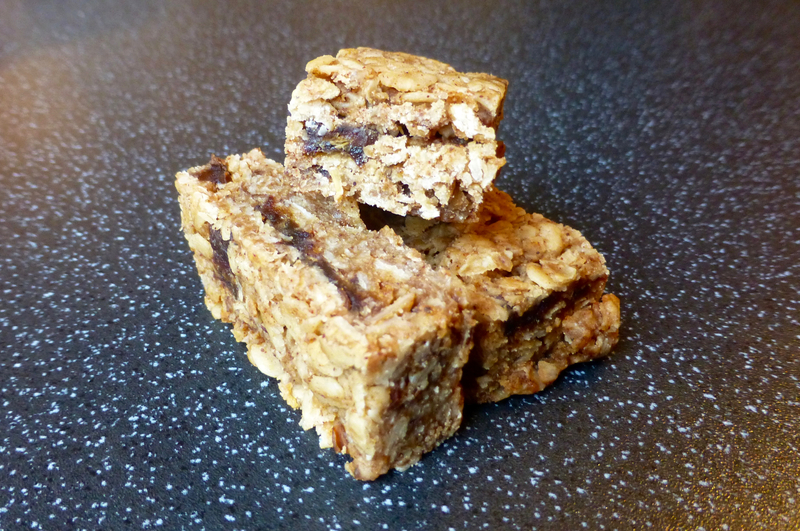 Chunky, buttery and just sweet enough with a little bite to the oats, flapjacks don’t get much better than that. As I had hoped this Graze Mince Pie Flapjack did not disappoint. Despite being heavy on the spices it was a scrummy little flapjack that was the perfect snack and made me feel a little christmassy. Certainly one to try whilst it is still around.